At Zimmer and Peacock we test electrodes, sensors, biosensors and medical diagnostics in a parallel. We do this because we are contract developers and manufacturers and need large amounts of high quality electrochemical data upon which we can make technical decisions and ultimately get our clients and collaborators to marke. 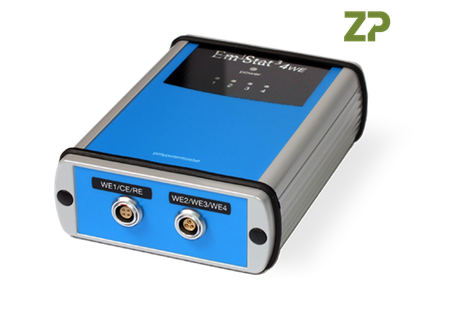 This makes us unique as a reseller and distributor of potentiostats, as we are real users of the equipment we sell and recommend. When you buy a Zahner, PalmSens, Whistonbrook or Admiral parallel or multiplex potentiostat from Zimmer and Peacock you are buying both the potentiostat but also the real world experience of Zimmer and Peacock on how to get good data from teh instruments.